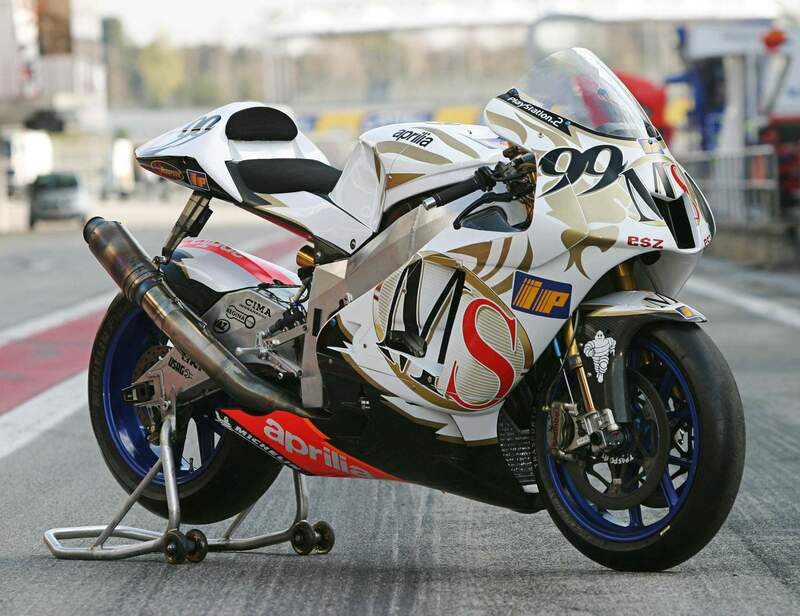 The RS Cube[ (often wrongly and redundantly referred as RS3 or RS3 Cube, due to the original lettering RS3) is a prototype race motorcycle that was developed by Aprilia to compete in the 2002 until 2004 MotoGP seasons. 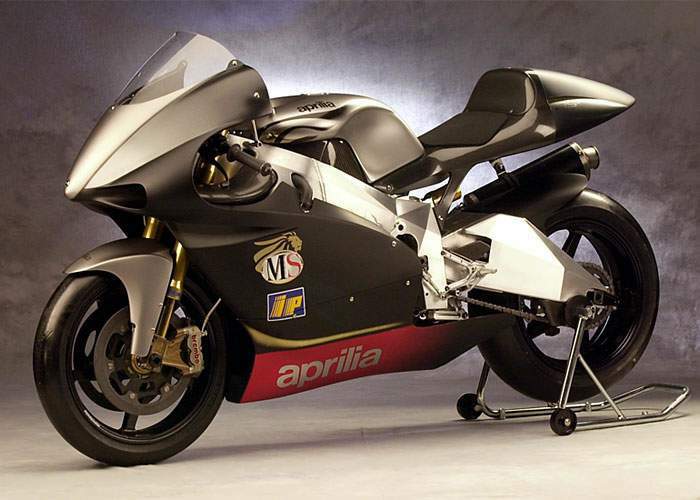 It was unveiled at the Bologna Motor Show in December 2001 by Aprilia's president, Ivano Beggio, and their race boss, Jan Witteveen. The Cube is powered by a 990 cc inline-3 four-stroke engine (to conform to MotoGP rules of that time). The engine was developed with large F1-derived input from Cosworth, bringing many features not previously seen in motorcycle development - this includes pneumatic valves, traction control and ride-by-wire. 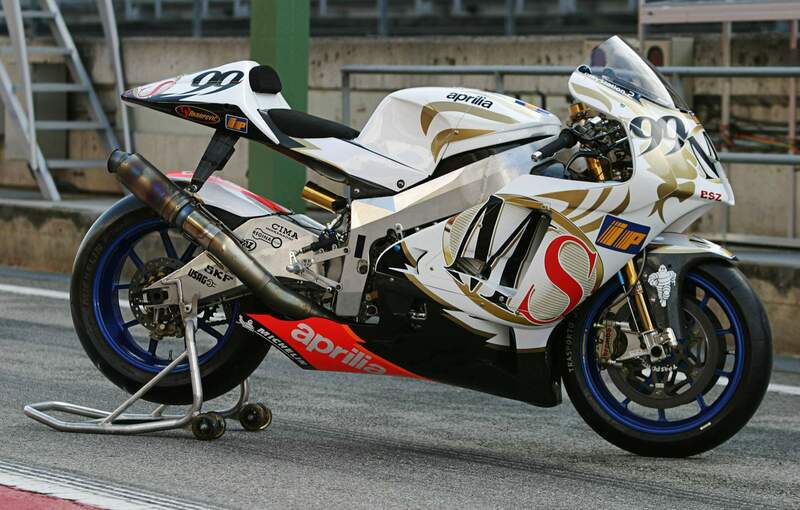 A testbed that never was raced produced 260 bhp (190 kW) at one point, afore Aprilia angled out of MotoGP in 2004. The agent was advised the best able at that time, bearing about 240 bhp (180 kW). 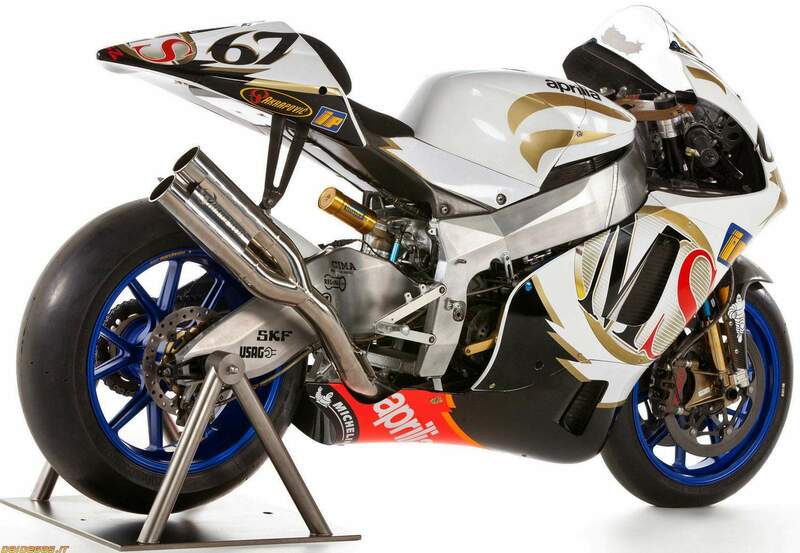 Edwards' assistant in the 2003 Aprilia team, Noriyuki Haga, comatose the Cube 28 times in a distinct season. 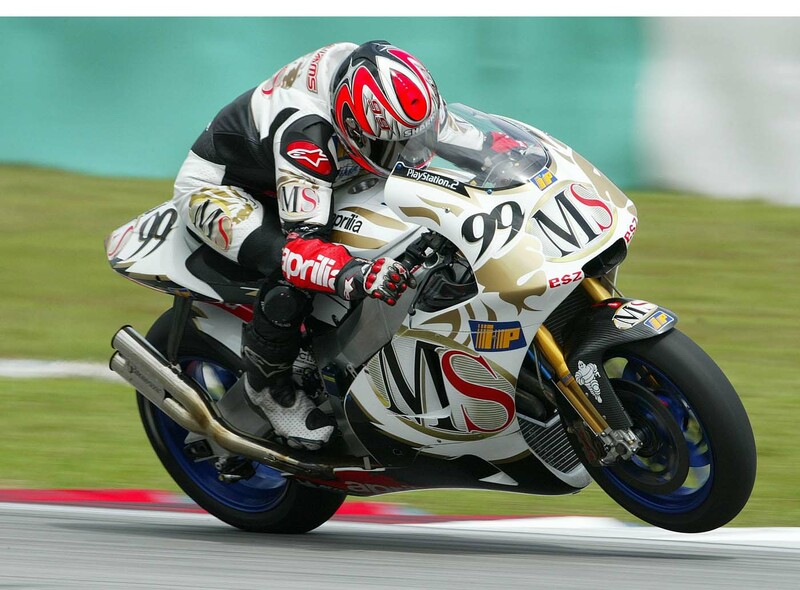 The bike was not a success; Colin Edwards proclaimed the bike was "born bad," and it had "just so abounding things that charge fixing." It had a addiction to wheelie easily, a abridgement of front-end feel, beating from both the advanced and rear wheels, and capricious acknowledgment from its fly-by-wire burke system.